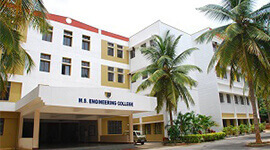 The Basaveshwara Engineering College aims to create a spirit of this unique discipline in each and every student who enters the college, offers ten degree programs and ten post graduate programs including MCA & MBA. The college prepares the students for the world in which their contribution means a lot. This institute was established in the year 1963 by the KLE Society, an institution has achieved a strong emphasis on technical and academic excellence. 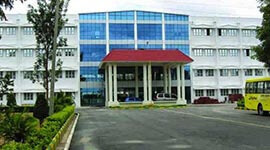 At the beginning the college provides only engineering degree in civil, now the college offers bachelor and Post graduate degree programs affiliated to VTU. Institute provides good placement assistance. 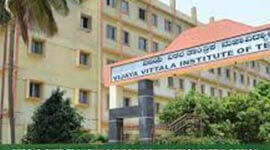 College is affiliated to VTU, Belgaum and approved by AICTE. Institute is also recognized by UGC a Private University. 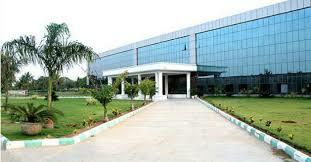 The institute is associated with various noted IT companies for projects and placements. 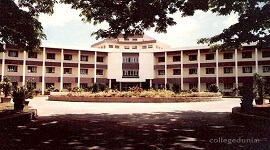 Institute has active research centres in various fields. 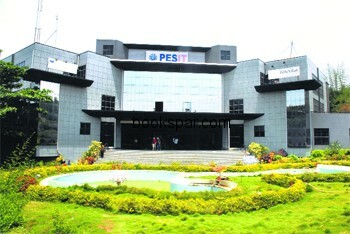 The college organizes industrial visits, technical talks, seminars, etc. 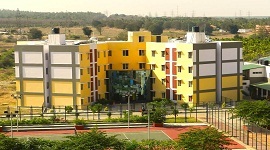 The college provides good teaching facilities, separate hostel for boys and girls and transportation facility. This institute has a record of winning more number of gold medals. 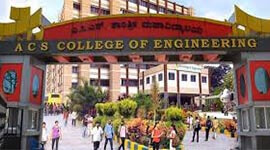 Many of the civil engineering faculties are the gold medallist from the same institute. The students of this institute secure highest marks in university exams. Many of the university ranks are secure by the students of this institute. The college has an air conditioned central library with 800 seating capacity and well stocked with nearly 32,000 books, 15 newspapers, 3,000 and above electronic journal titles, e-journals and magazines and about 1000 technical reports. 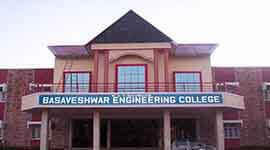 The college has the fine-art infrastructure facility and well-equipped labs with well-trained technical staffs. The 400 boys are accommodated in the 2 boy’s hostel, the boy’s hostels are located at a distance of 0.25km from the institute. Hygienic, pure vegetarian, delicious food is provided for the students. The college also provides a spacious playground for playing outdoors games and indoor games, gymnasium to keep students active and healthy. The reading rooms, lounges, canteen, and bakery are also provided within the campus. Well Established, well-equipped state-of-art Labs. 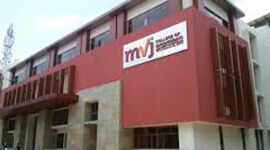 Entrepreneurship Development and Incubation centre. Bank, MultiGym, Health care unit, Post office, and a Large Sports Ground.